The phrase, "I just want this to be over," is one I hear frequently. Both sides want to move on with their lives and begin fresh. You can almost feel the emotional release, from both parties, that comes with signing a separation agreement. To reach an agreement it takes time and focus on what matters most, and I don't mean winning at all costs. If that is your end goal then begin with getting some emotional support before you move too far down the separation path. Financially, the costs are too great to be making life-altering decisions when you are feeling sad, frightened, bewildered, furious, guilty, and a whole host of other emotions. Next, become educated on your process options by attending anEarly Neutral Consultation. There is no better way for the two of you get on the same page with how you will proceed. 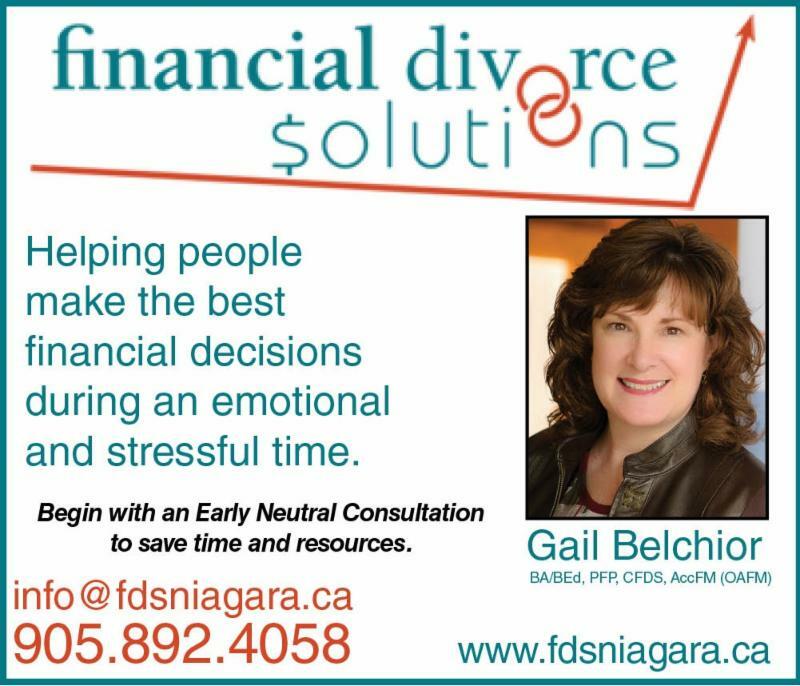 If your spouse is reluctant speak to a collaboratively trained family law professional on how best to bring him or her onside. Finally, select the process and professionals best suited to you and your situation. Using the right professionals, at the right time, for the right reason makes for a better outcome. Use the right professionals, at the right time, for the right reason!